Adelaide, the capital city of South Australia, is a city full of culture, special events, and unique entertainment. From its famous wine region, historic buildings, and lush parklands and botanic gardens, Adelaide is an incredible city to explore. And Redy2GO Shuttle is here to help get you to all of Adelaide’s hot spots. 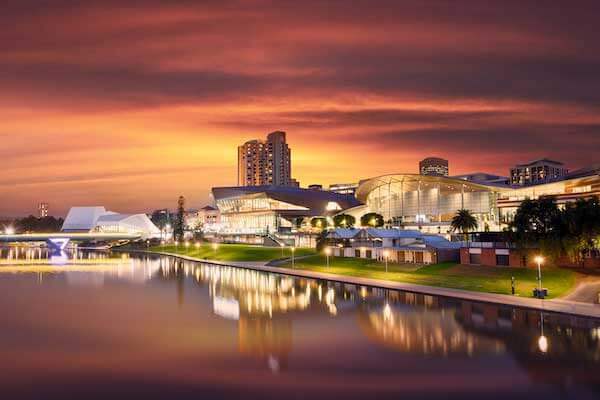 Adelaide is known for its many festivals and sporting events, award winning restaurants, beachfronts, and as the gateway to some of the best wine country in Australia. The Adelaide Festival of Arts, also known as the Adelaide Festival, and Adelaide Fringe Festival are perhaps the most popular entertainment festivals in South Australia. Other festivals include FEAST, Tasting Australia, and the Royal Adelaide Show. Adelaide is the wine capital of Australia, and one of the most notable wine regions in the world right there among Bordeaux in France and Napa Valley in the Unites States. The wine regions includes Barossa, Adelaide Hills, McLaren Vale, Flinders Ranges, and Coonawarra. 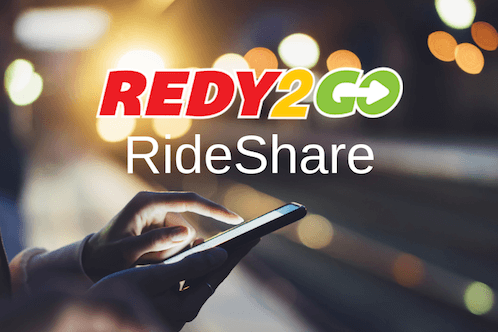 Redy2GO Shuttles offers Door-to-Door transportation services in Adelaide and its suburbs including Adelaide Airport, Adelaide hotels, businesses, Adelaide Convention Centre, Adelaide Entertainment Centre, and more. We offer the best people movers for up to 15 passengers with plenty of legroom and free Wi-Fi. We ensure smooth transfers for all our passengers. Located in Adelaide's western suburbs, Adelaide Airport (ADL) is a state-of-the art facility that services more than 7 million passengers passing through each year. The airport is a hub for Alliance Airlines, Qantas, Regional Express Airlines, Sharp Airlines, and Cobham. Book an Adelaide Airport Shuttle with REDY2GO Shuttle. We’re people moving people! Contact us about more airport/hotel shuttles in Adelaide! And use Redy2GO in Adelaide for transportation to festivals, wine country, sporting events, concerts, and more. Book an airport shuttle or private charter car service in Adelaide today.